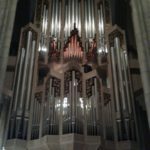 Welcome to the website of one of the most versatile artists of our time. 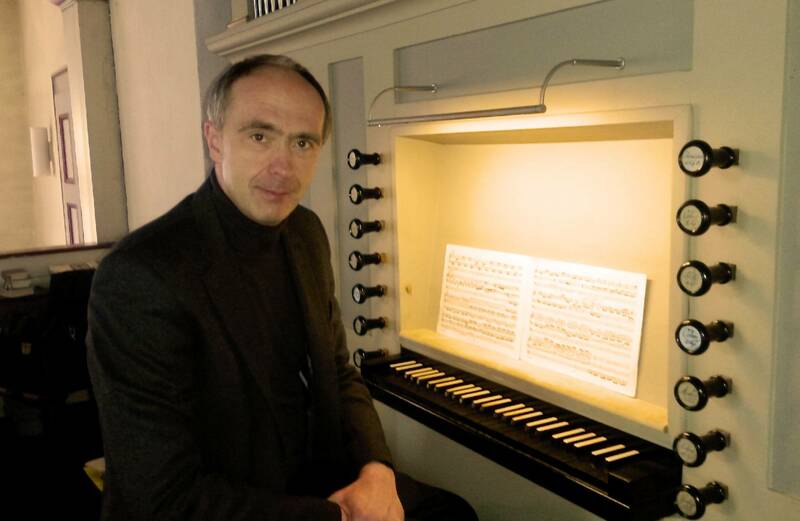 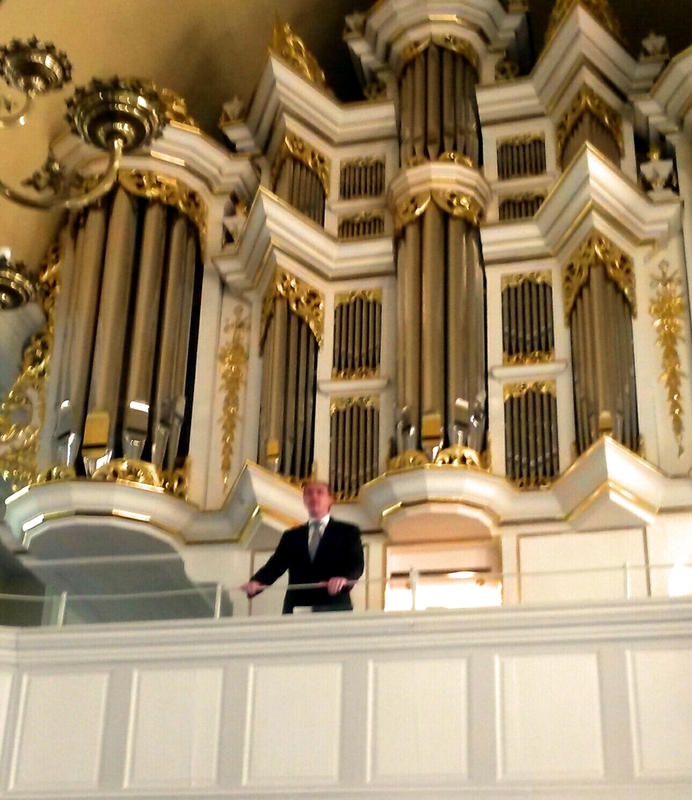 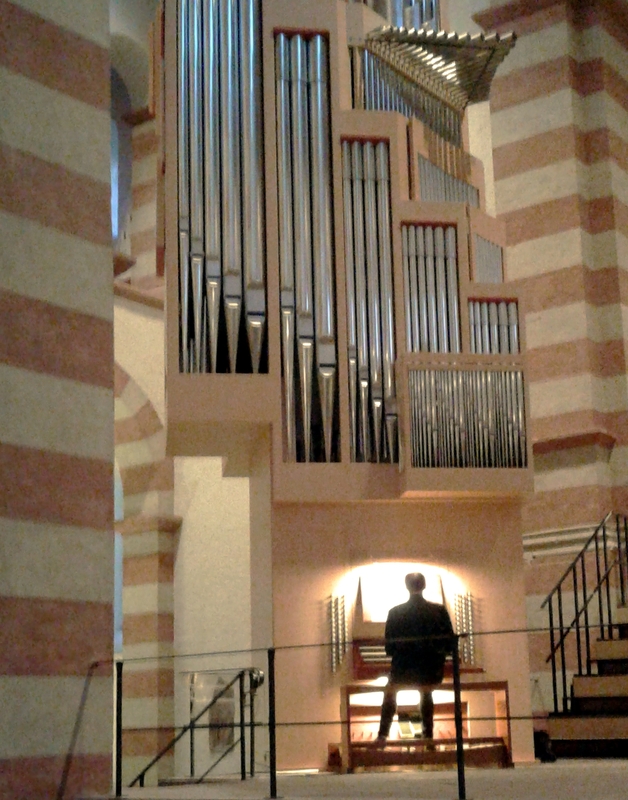 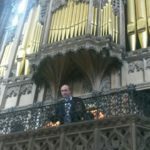 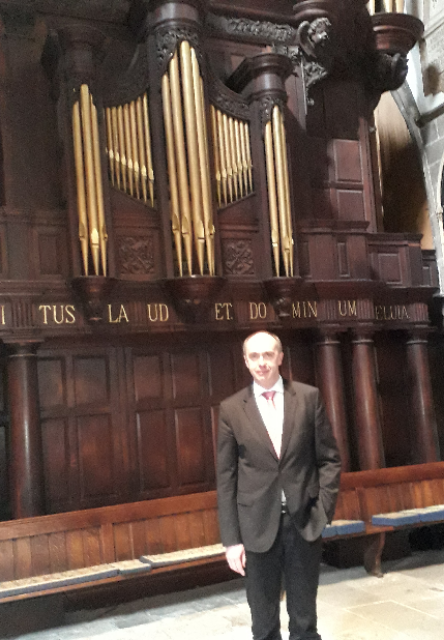 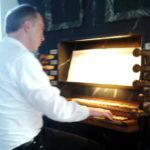 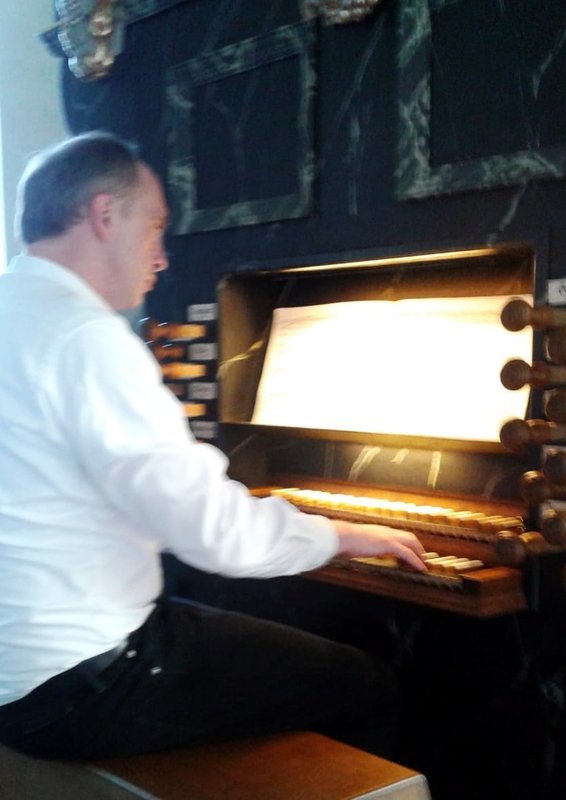 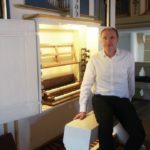 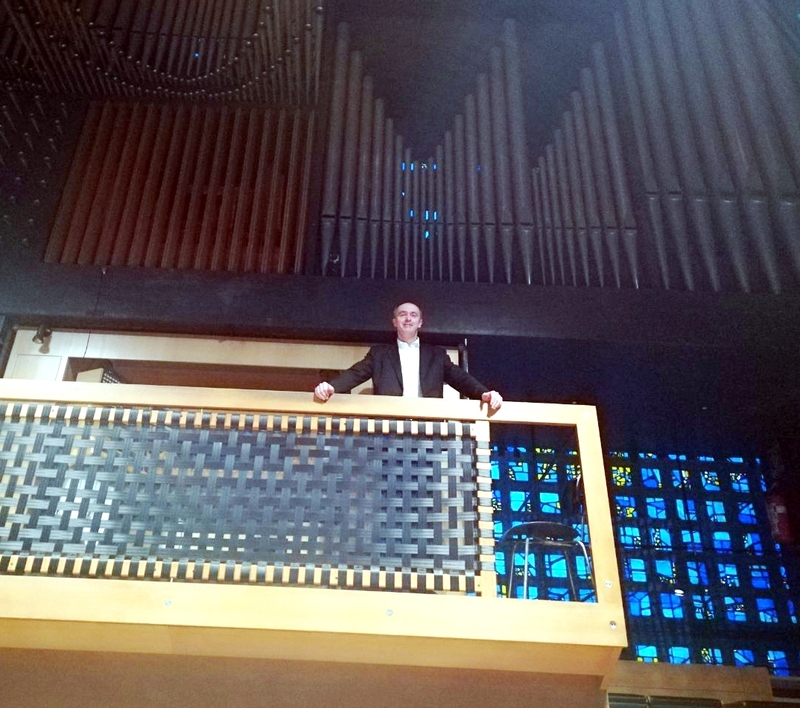 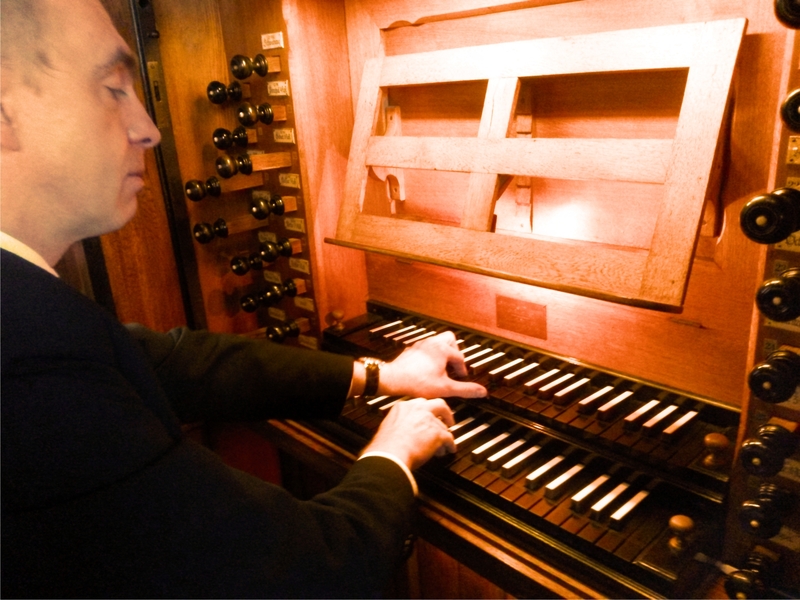 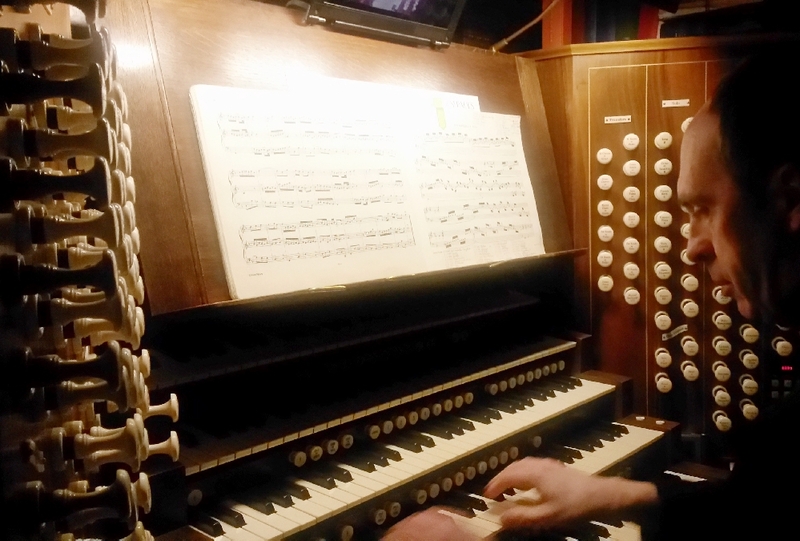 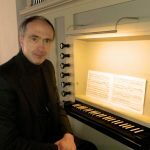 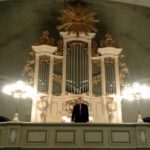 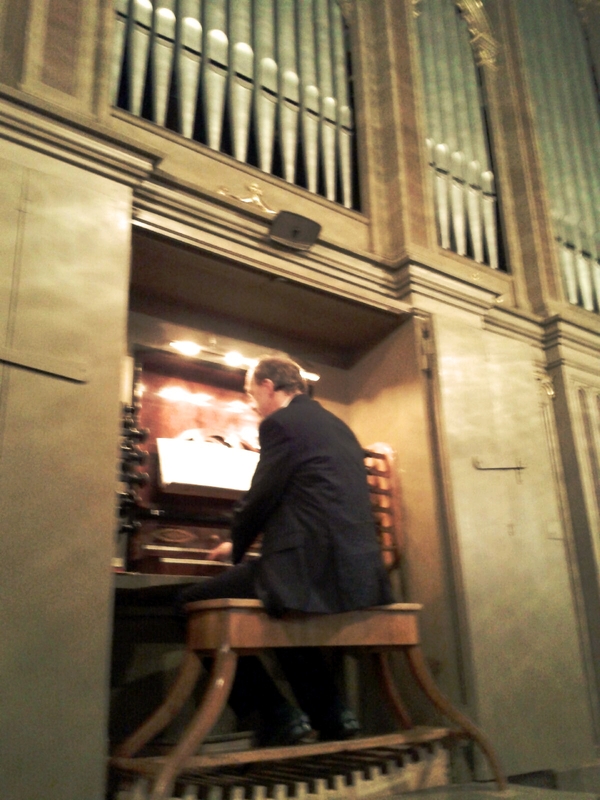 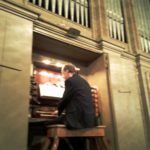 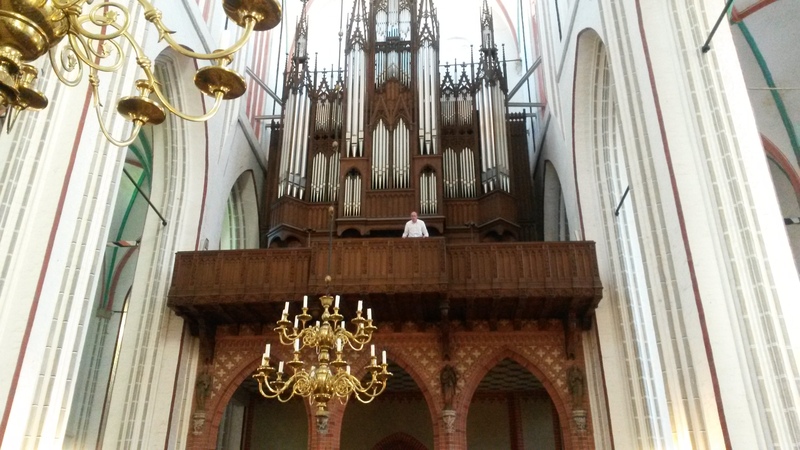 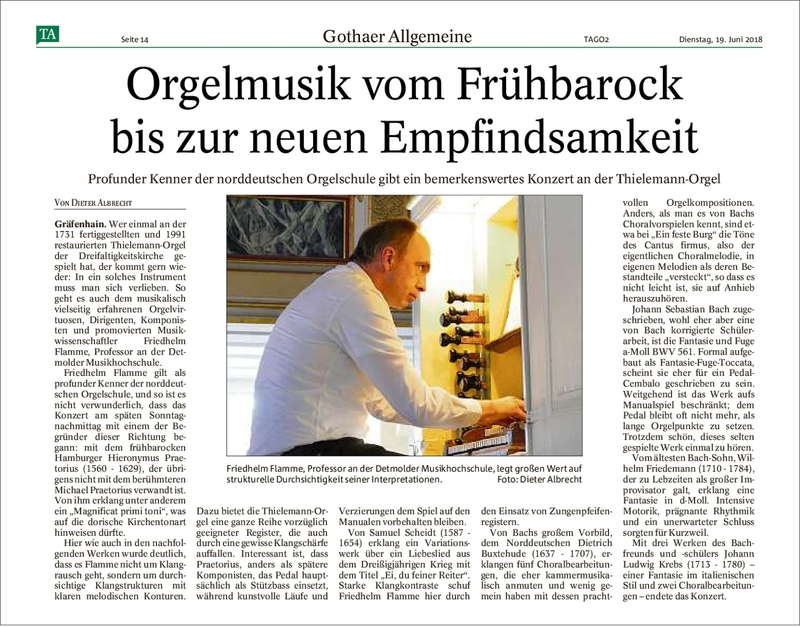 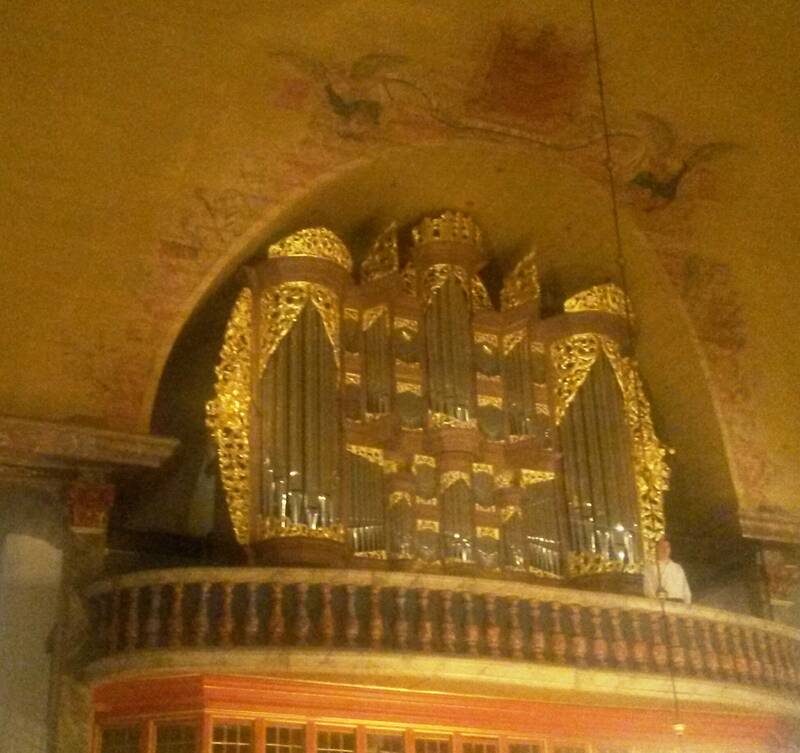 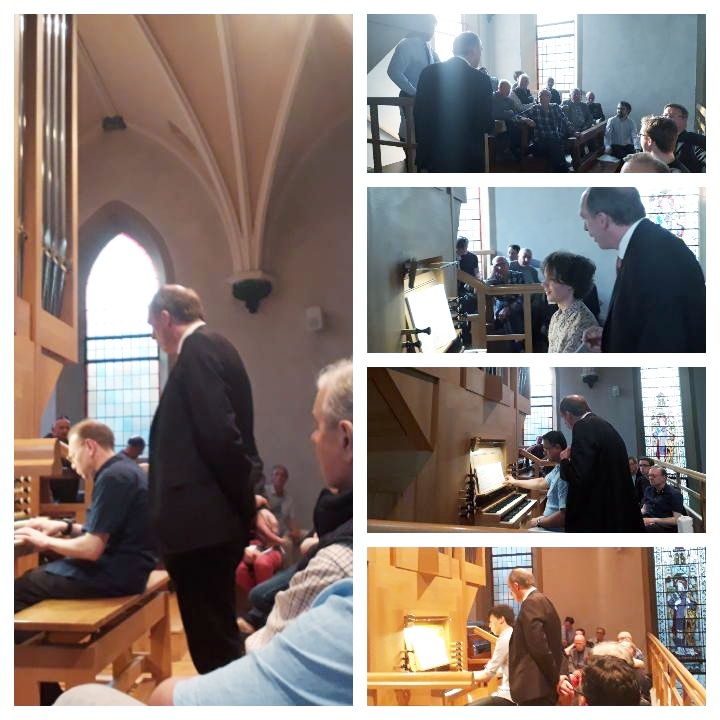 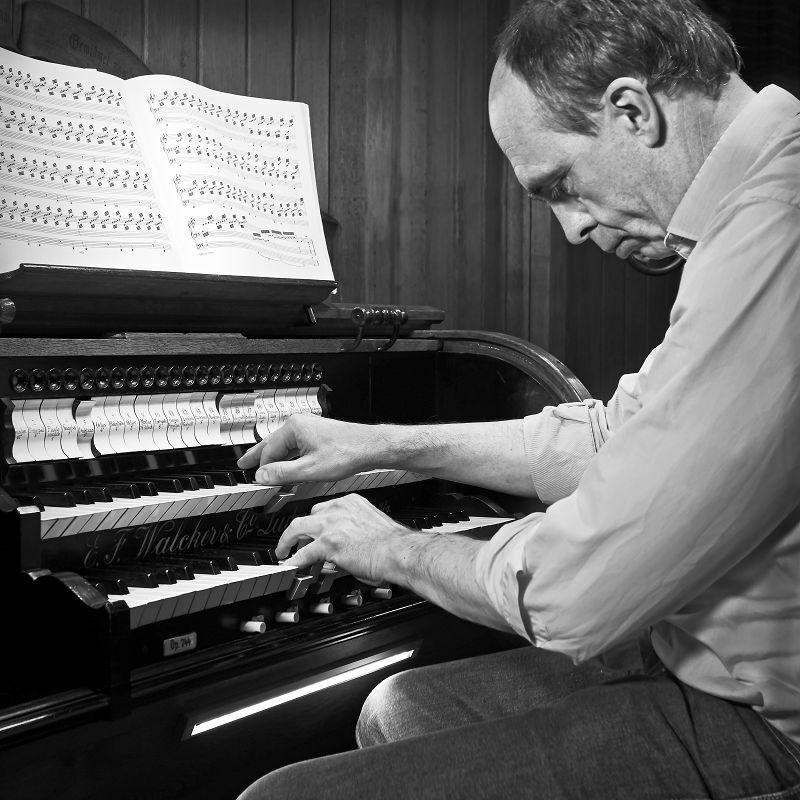 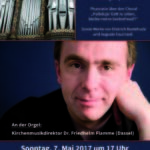 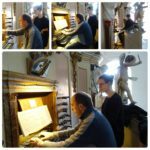 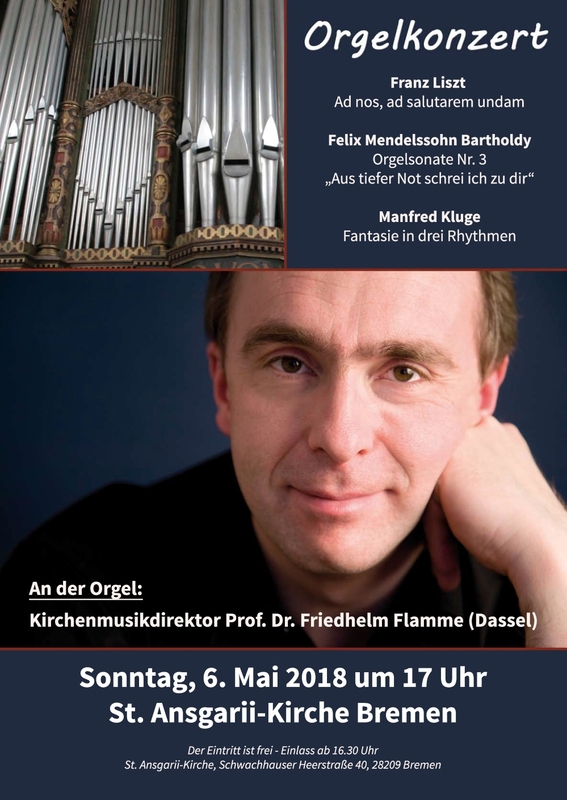 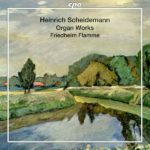 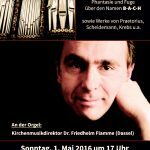 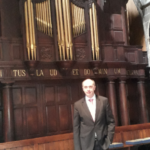 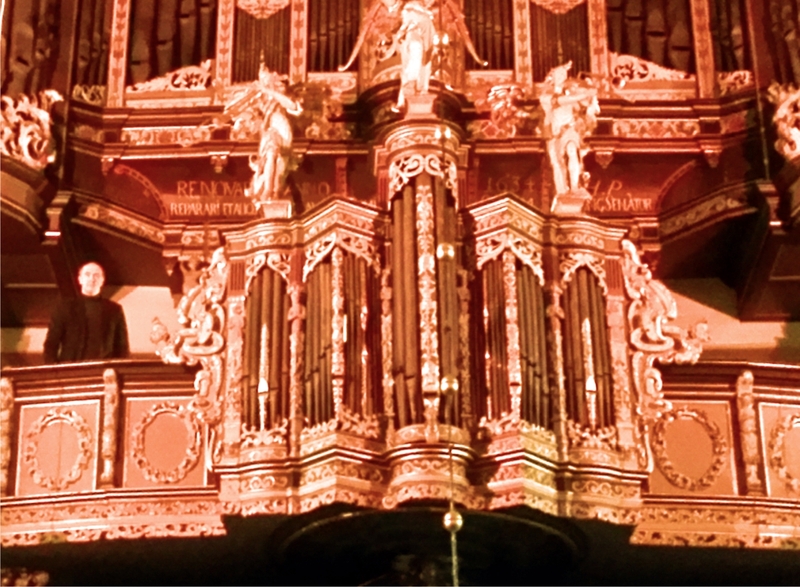 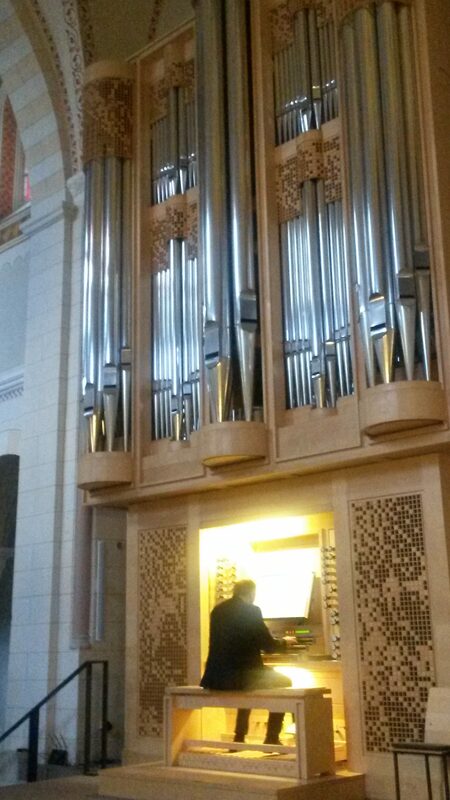 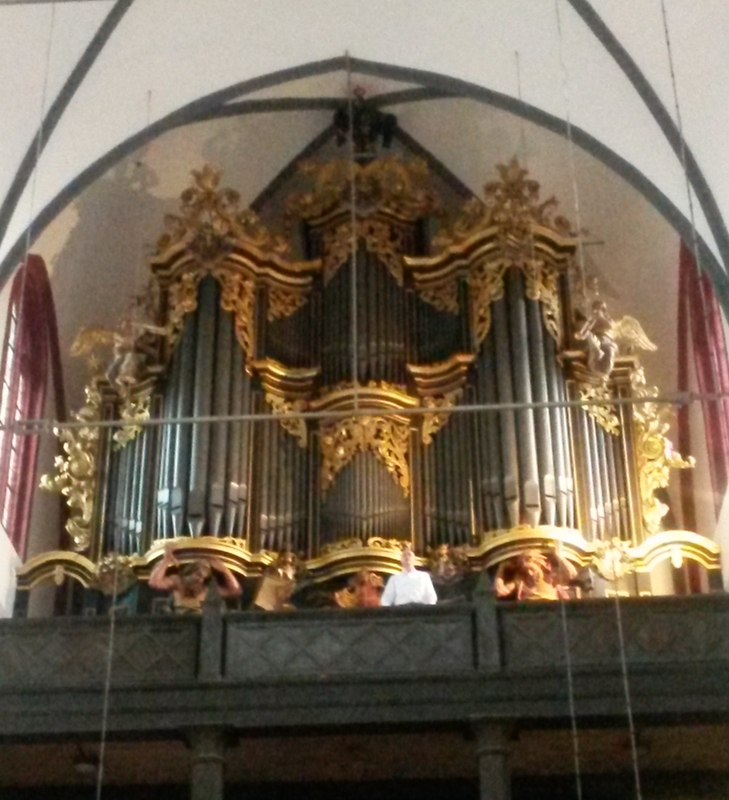 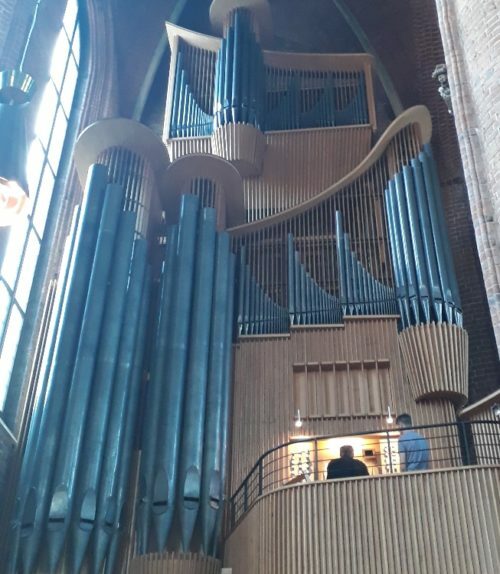 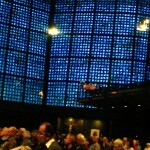 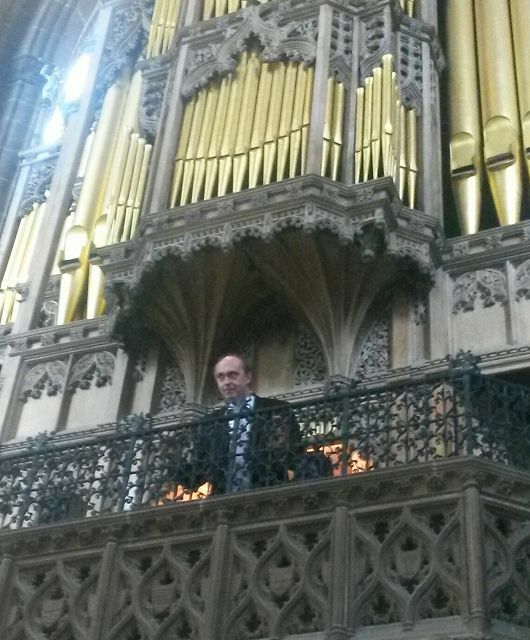 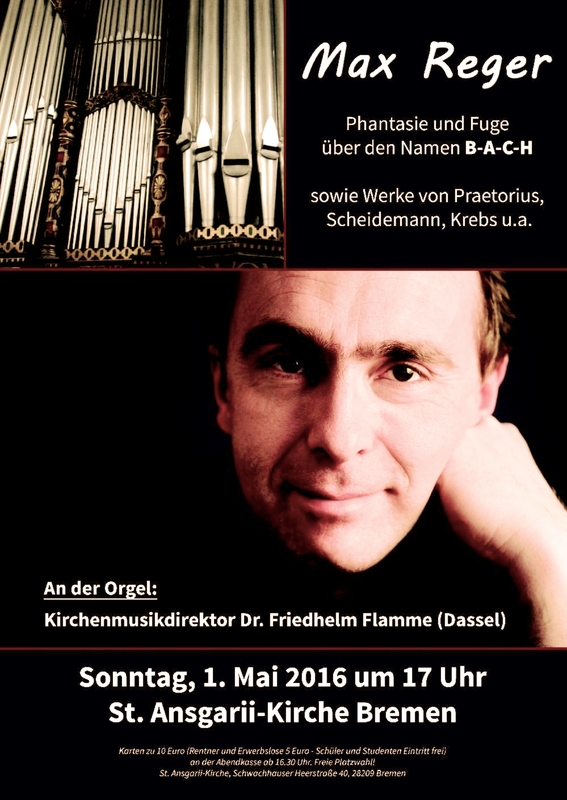 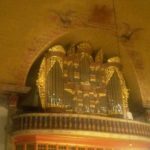 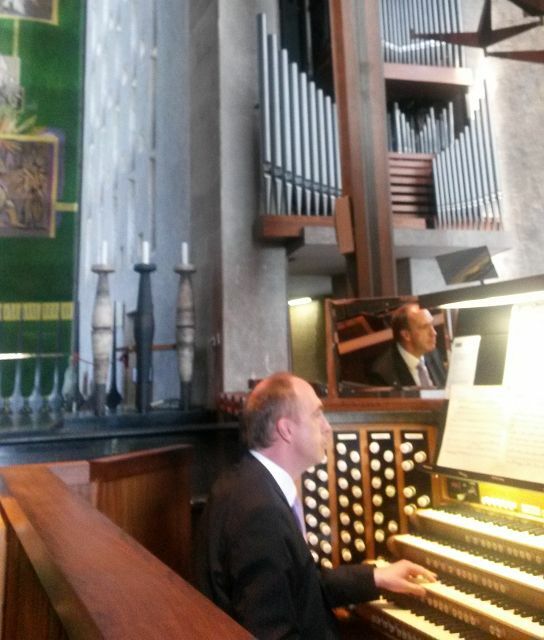 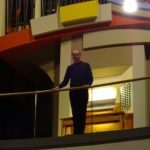 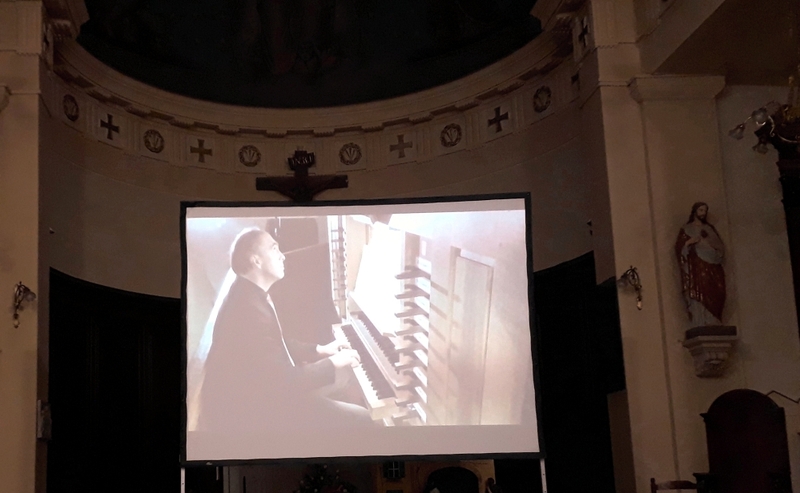 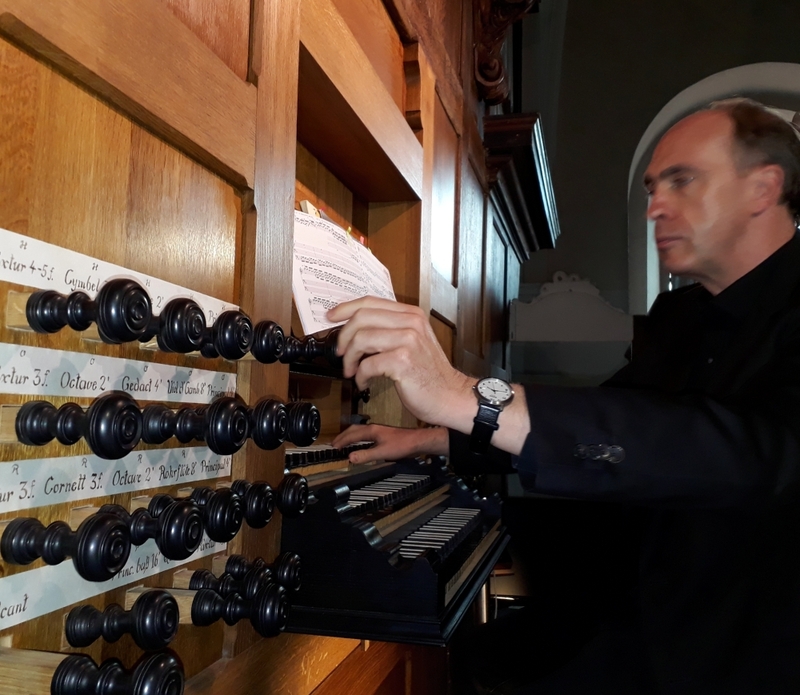 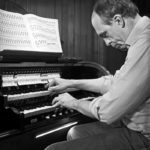 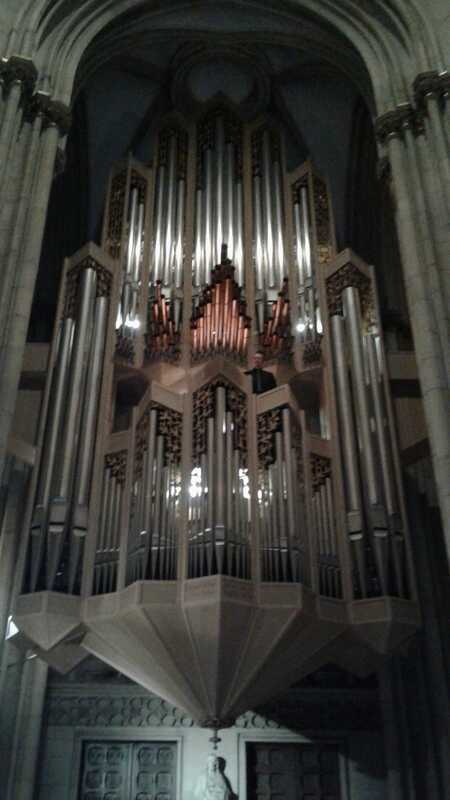 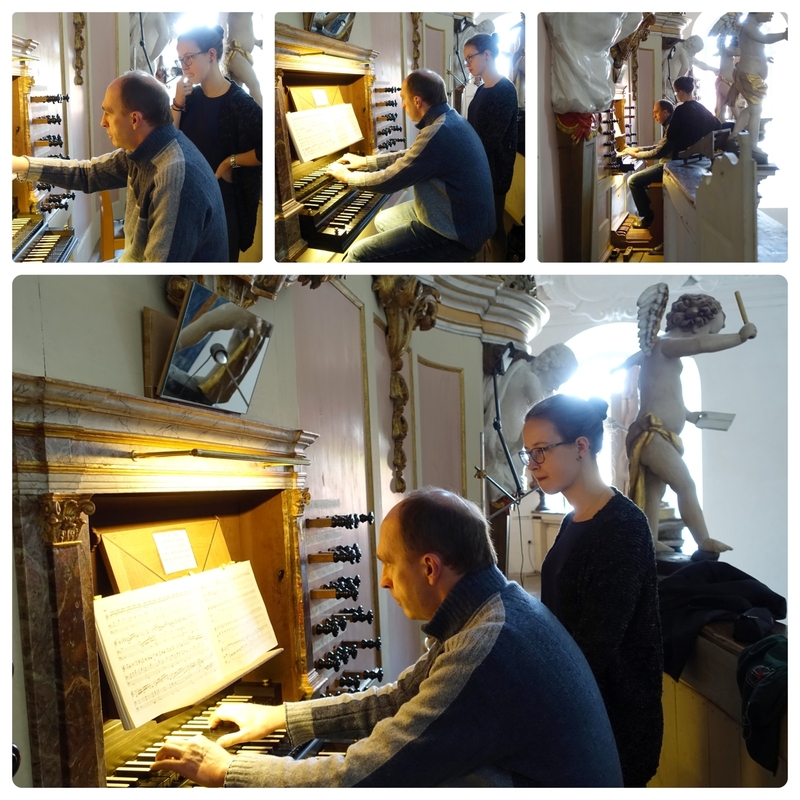 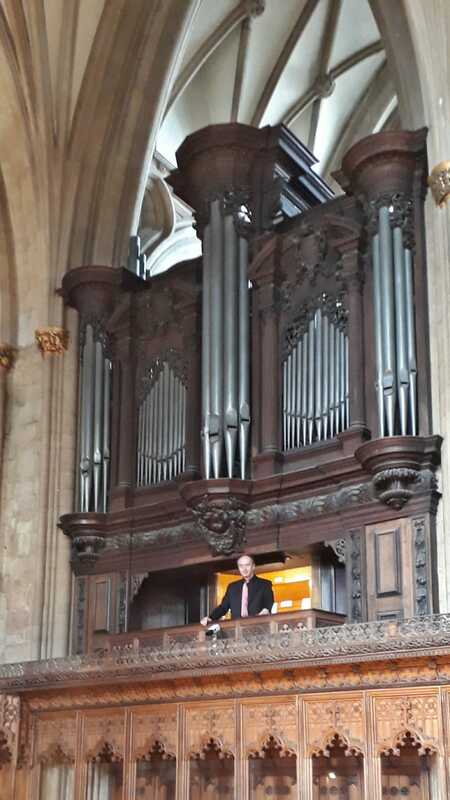 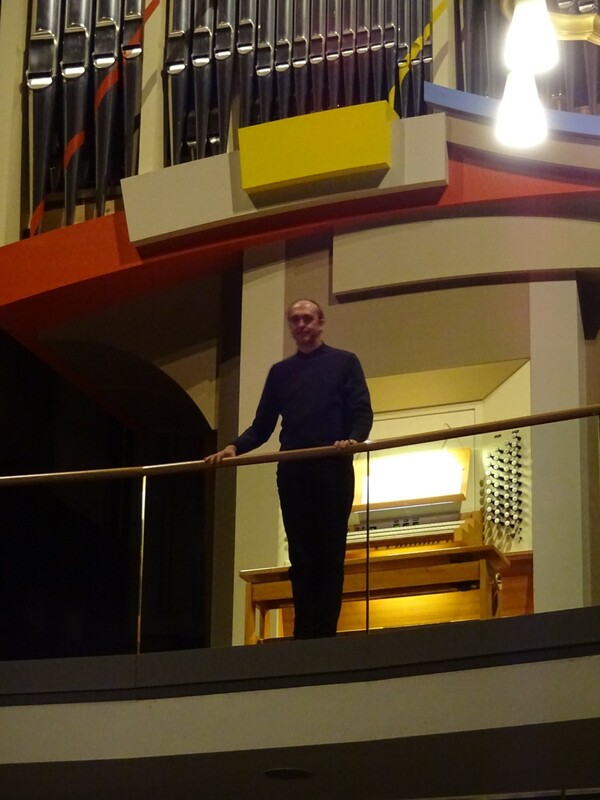 Friedhelm Flamme is an organ virtuoso, conductor, composer, teacher and musicologist. 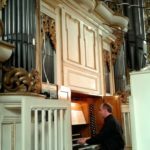 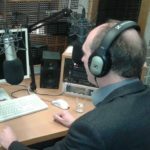 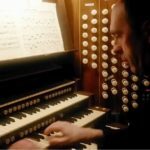 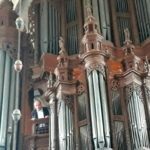 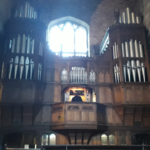 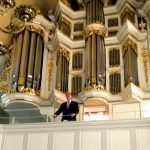 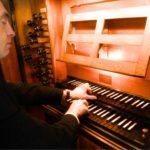 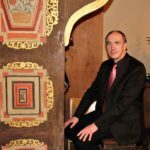 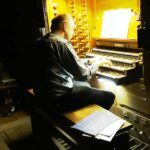 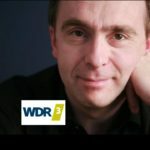 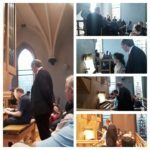 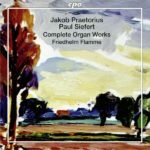 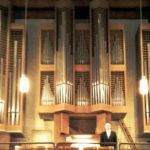 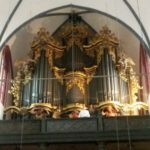 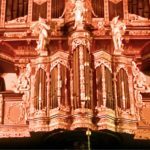 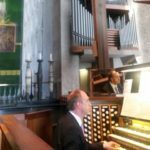 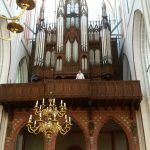 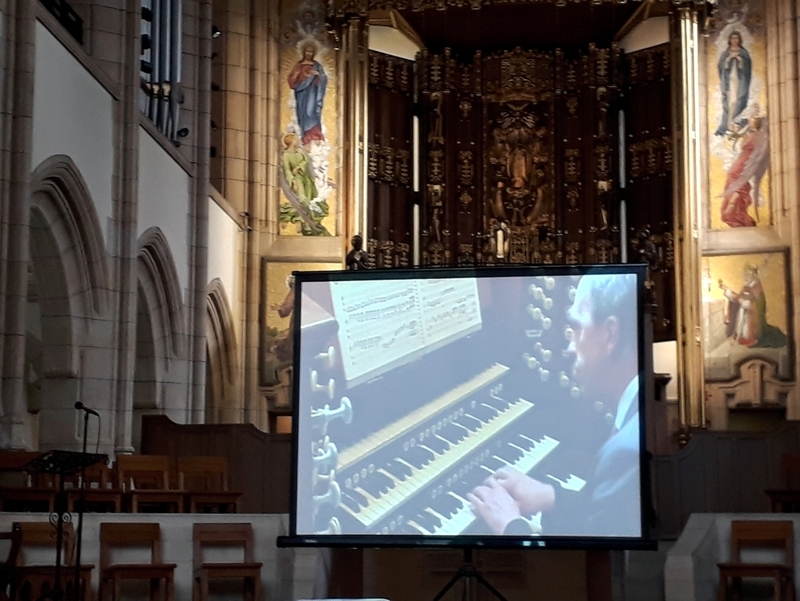 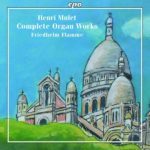 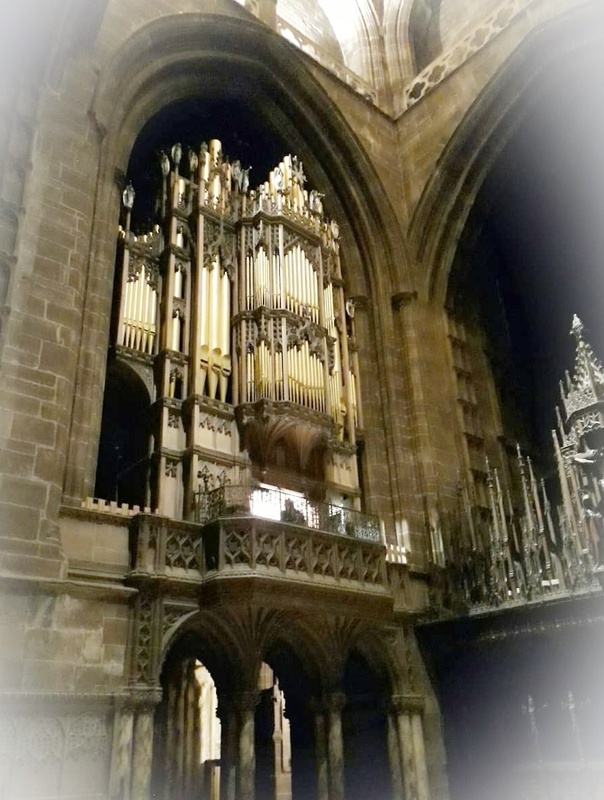 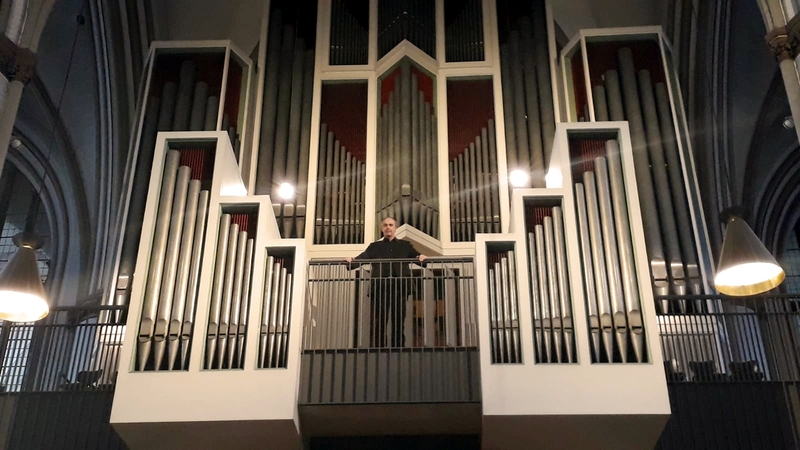 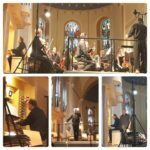 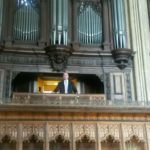 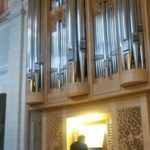 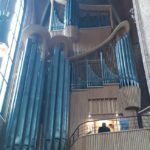 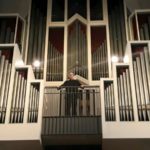 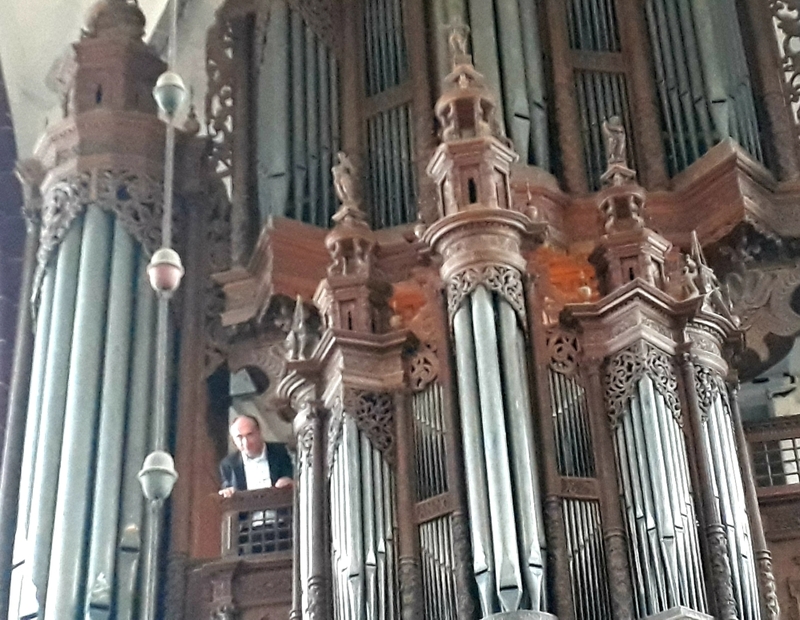 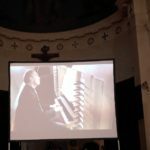 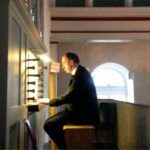 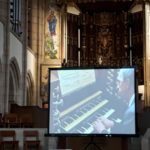 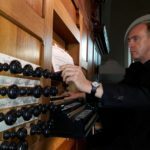 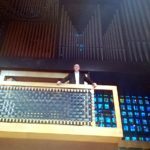 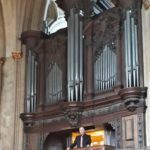 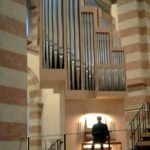 His organ concerts are raving successes in Germany and all over the world, his CD recordings are lauded by organ music aficionados as well as by professional critics. 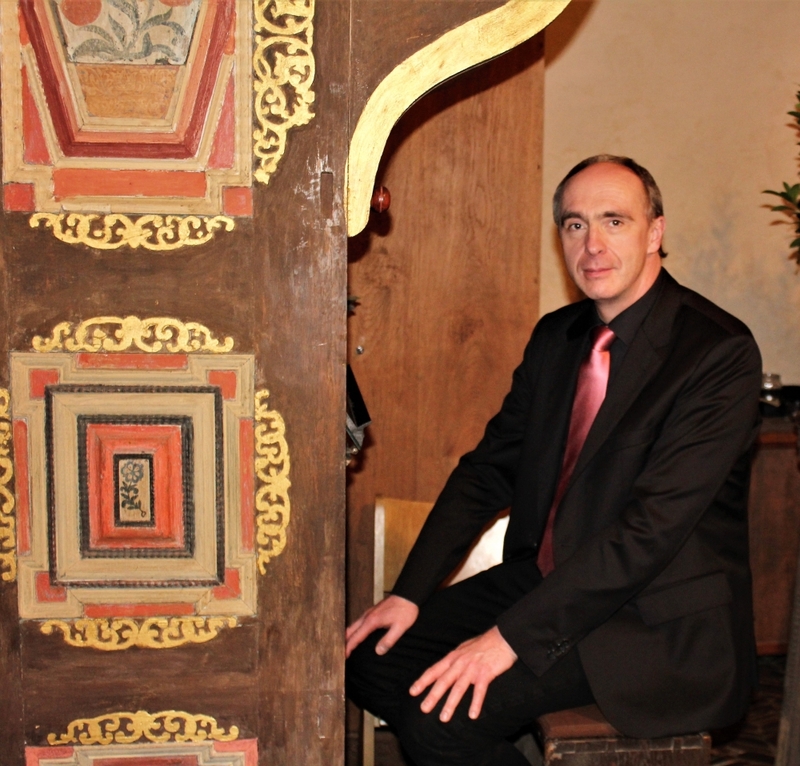 Have fun meeting a fascinating contemporary artistic personality! 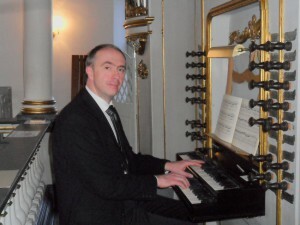 Please, find the English CV here, and visit the photo gallery here. 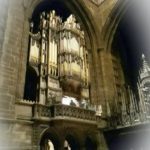 For more English information, please get in touch.